easy to build the online database you need. Forget cookie-cutter software: build a custom solution that fits your exact needs. Whether building your database from scratch or modifying one of our templates, you get to define the exact features you need: no more, no less. Your data never had it so good: super fast searches, flexible filters, and the awesome power of a relational database. 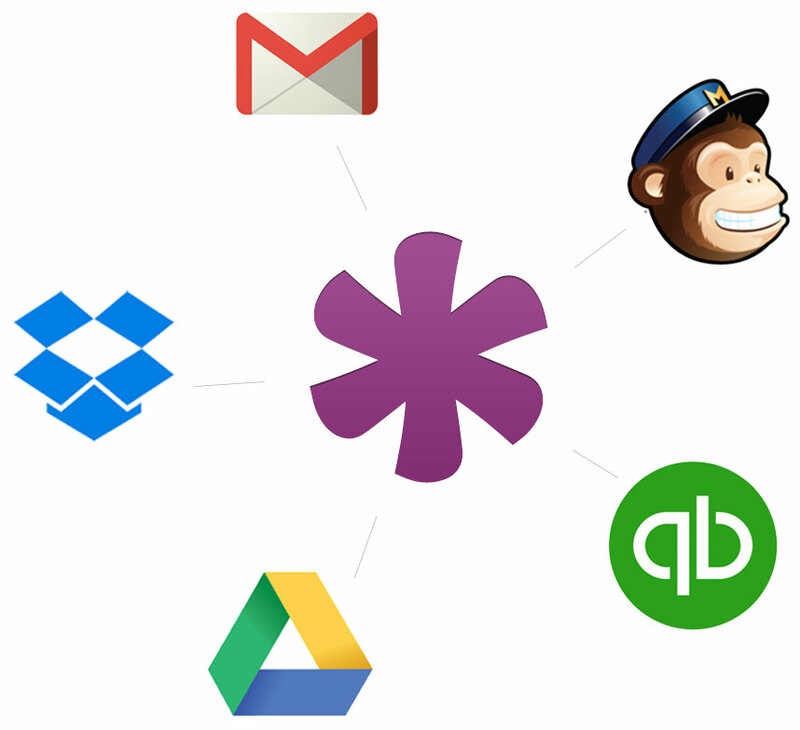 Knack handles it effortlessly behind the scenes so you can easily connect related data together - like linking an employee record to a company. Need to display upcoming job records in a calendar? How about delivery records in a map? We’ve carefully designed the perfect library of flexible views to build your interface. Transform your data into decisions. 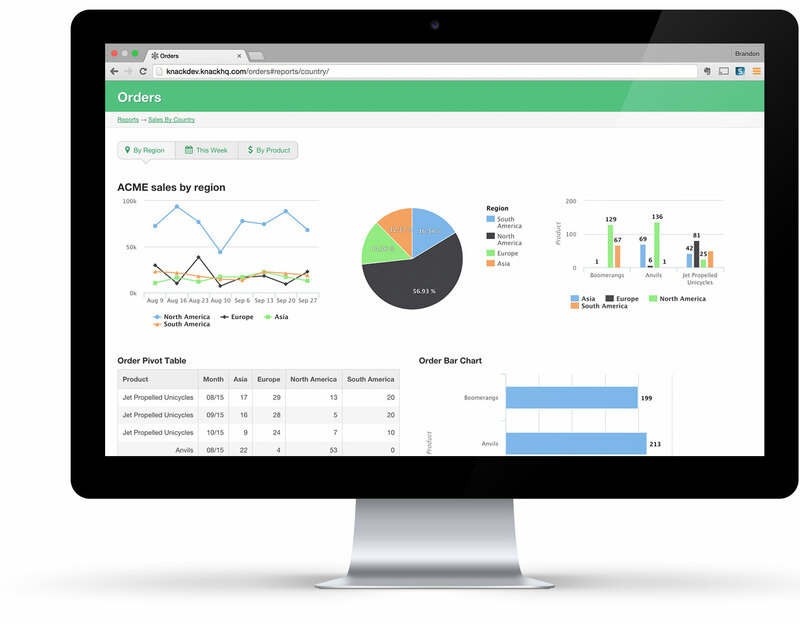 Create rich dashboards to generate real-time insights with charts, graphs, and pivot tables. Knack provides unlimited flexibility to slice and dice your data. You can even authorize different reports for different users. Your data is everywhere. Knack lets you connect to all of it with thousands of connections powered by Zapier. Developers can do even more with Knack’s open API, so you can integrate with your existing systems or add additional functionality. 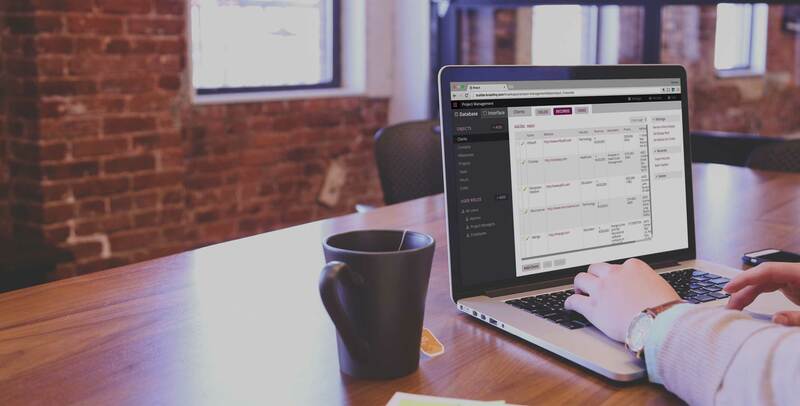 Centralize your workflows and processes, all in real-time and completely automated. 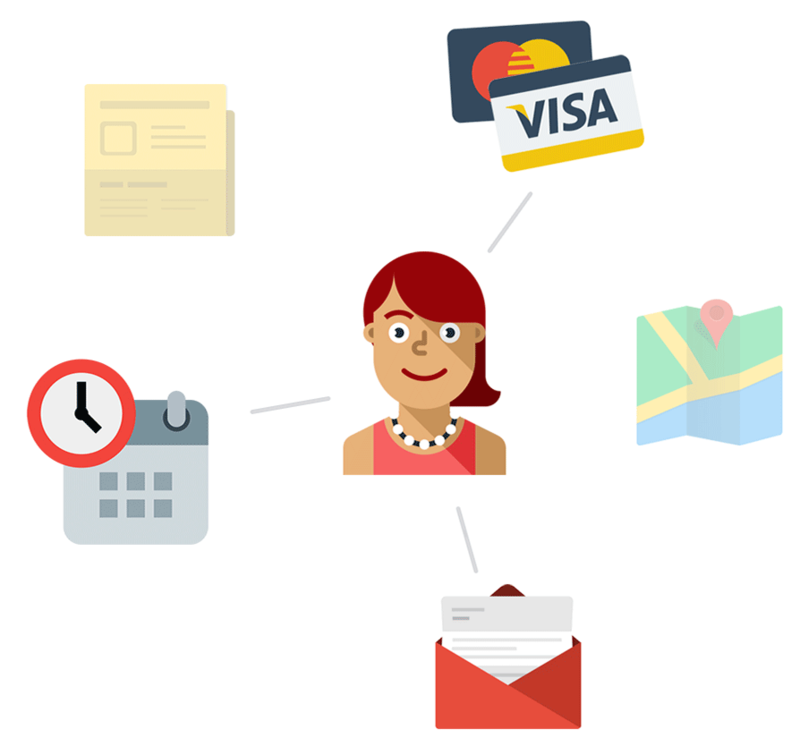 Notifications, scheduled tasks, and approvals keep the right data moving to the right user. 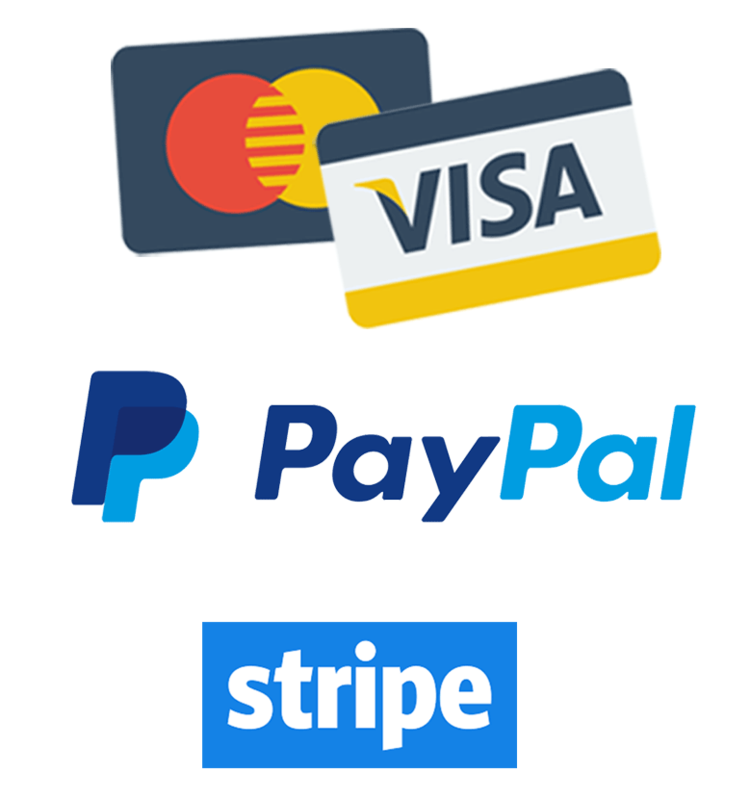 Accept payments, donations and online orders with popular payment providers like Stripe and PayPal. Knack integrates E-Commerce seamlessly with your database so you can store charge information and calculate charge amounts from your records. Our cloud infrastructure is designed for speed and reliability, even if you’re searching millions of records. 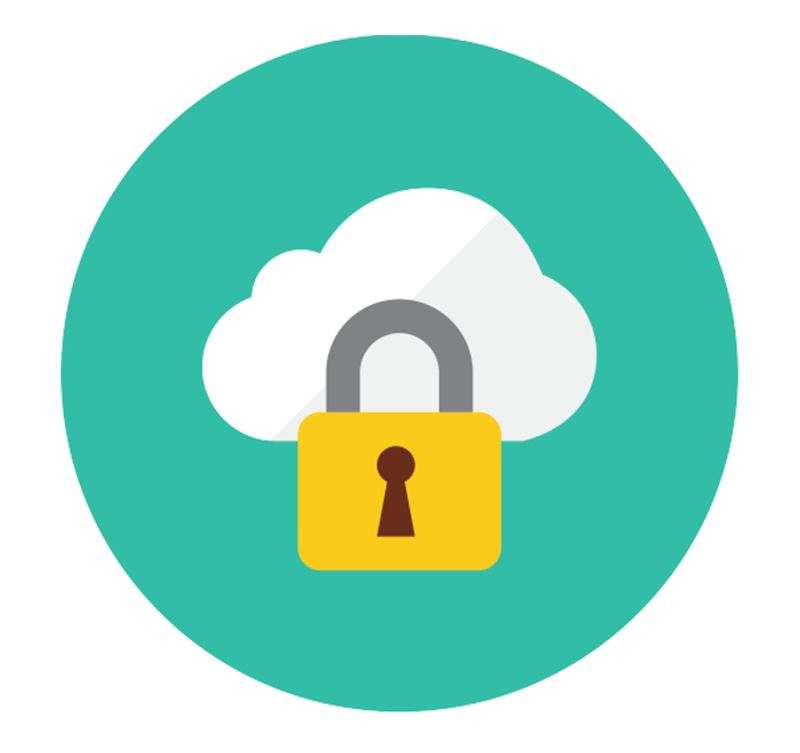 The security of your data is paramount in every step of the process, from audited internal policies to encryption at rest. Knack comes loaded with even more features like search engine optimization, scheduled tasks, and zip code searches. Check out our full feature list to see everything Knack provides.